Viatrends - viatrends.com.ng is an Online Platform that Delivers Hot Fresh Nigerian News, Entertainment, Sport, Celebrity Gossip and more.., Content on a daily Basis to Nigerians Home and Abroad. 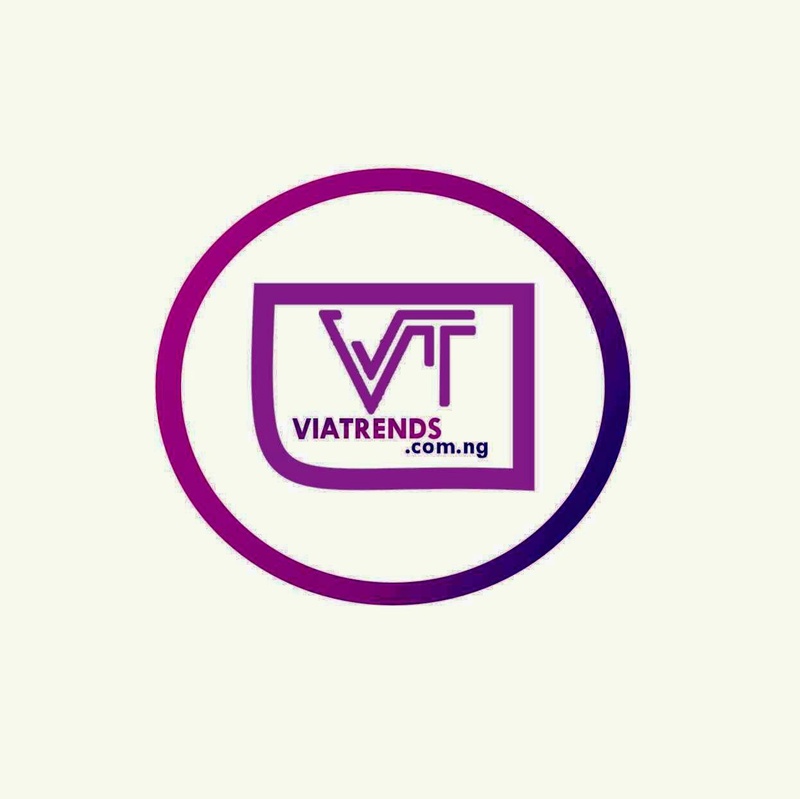 Over the Years, Viatrends is growing so Big to Cater for the evergrowing needs of Information on the Internet, Created in 2017 and ever since, It has steadily grown intoVisited website in Nigerian. Our Mission is to become the Best Online Portal delivering fresh Nigerian Content to Nigerians home& abroad. Viatrends covers almost all Facet of Life ranging from Entertainment, Politics,Nigerian News, Sport.